Performing events since 2002. 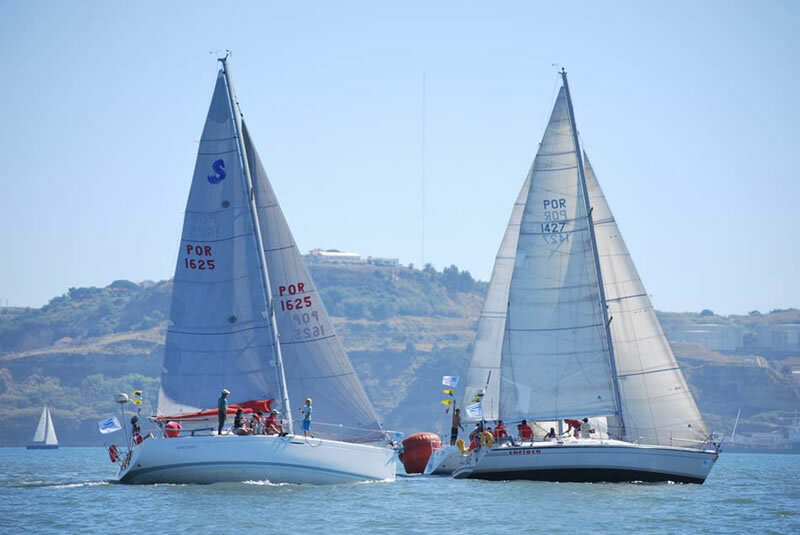 They Support all international Nautical events held in Portugal, such as the Volvo Ocean Race, The America's CUP Series and the RC44. 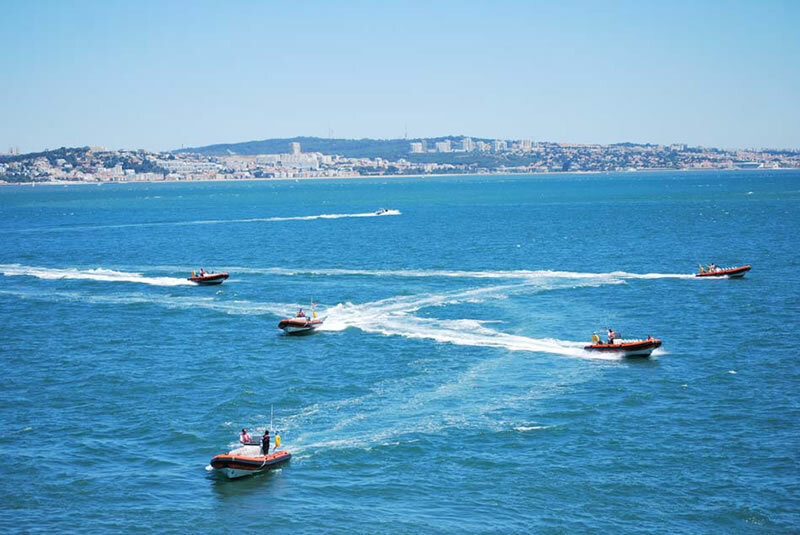 Speedboats - Speedboats are fantastic ribs with 12 seats that allow them to show the city of Lisbon from the Tagus perspective, while you are having fun. 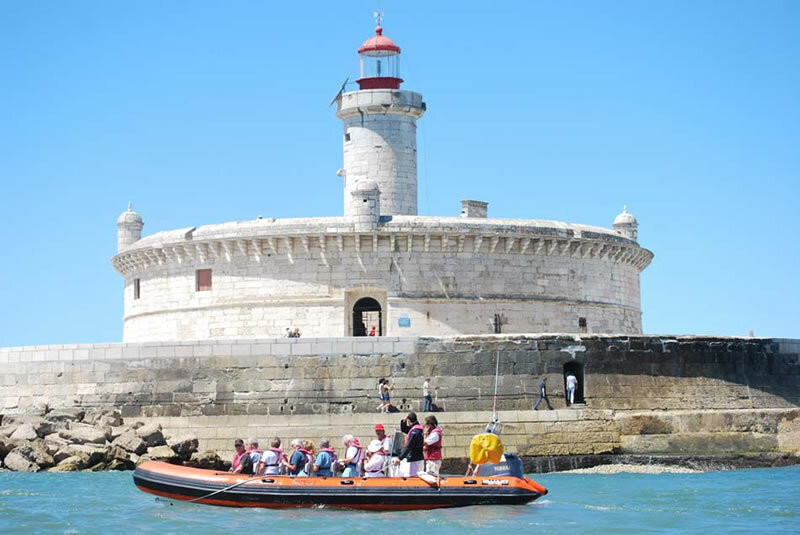 Sailing & Yachting - With their sailing and motor yachts, they organise Tagus river tours and sailing experiences in total comfort and exclusivity. 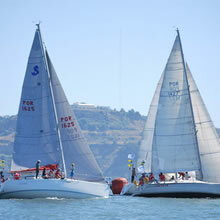 They have 10 equal sailing yachts to organise corporate regattas. Water Sports - They organise, water skiing, wakeboarding, fishing trips, surf and kite-Surf clinics and even windsurf experiences. 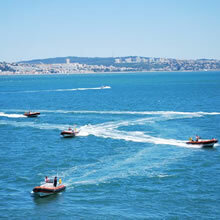 Airboats - WaterX has created in Portugal the first Airboat Tours in Europe! Now it is possible to visit our wetlands. With their Airboats, natural reserves and all the existing flora and fauna are possible to be visited. 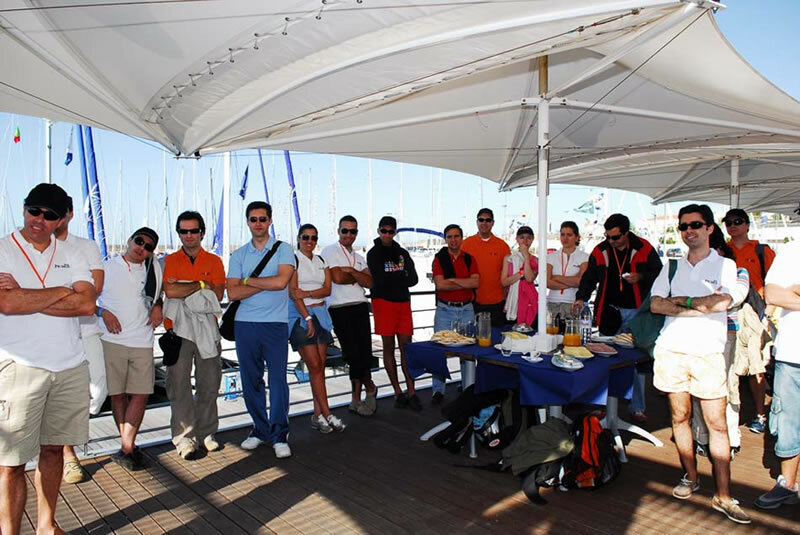 Catamarans - The WaterX Catamaran is a Yacht designed for events on board. it combines the beauty of a boat ride along the river with the characteristics of a venue of excellence! Everything is designed so their clients are involved in a unique environment where they feel special and privileged. With two independent decks we're able to develop different settings, creating a unique atmosphere in each. On board of this fabulous yacht, all will feel part of something unique and unforgettable. Catamaran 14 - SHUTTLE is a catamaran for 60 people, for sightseeing tours between cities. 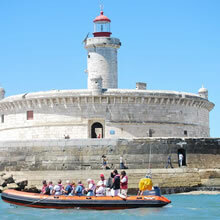 It is a panoramic boat with a modern layout and a comfortable and fast navigation.